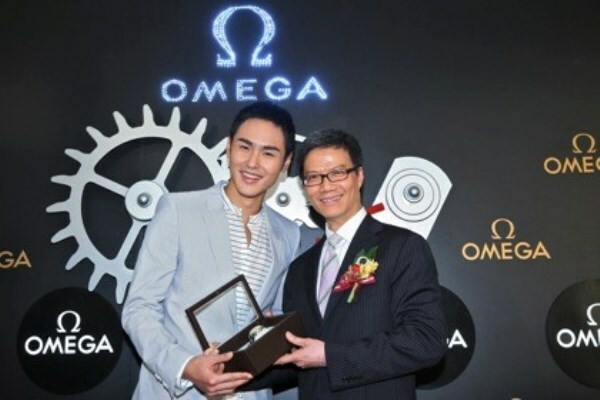 On January 11 the luxury watchmaker Omega cracked open the champagne to celebrate the opening of a new boutique in Hong Kong. 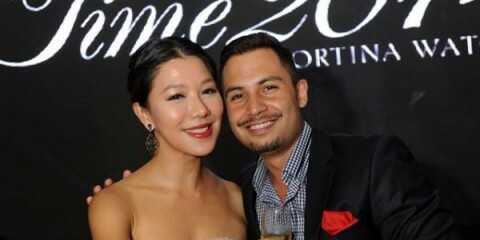 They grabbed a vintage theme for the evening and welcomed onboard the Taiwanese artist Ethan Ruan. Every year the Omega Museum Collection selects one classic timepiece (it has to be more than fifty years old) and honours it with a reissue. At the boutique opening they took the opportunity to reveal the latest edition to this collection – Number 8 and Number 9. Located at 41 Connaught Road, it is the first Omega shop to feature in Central.